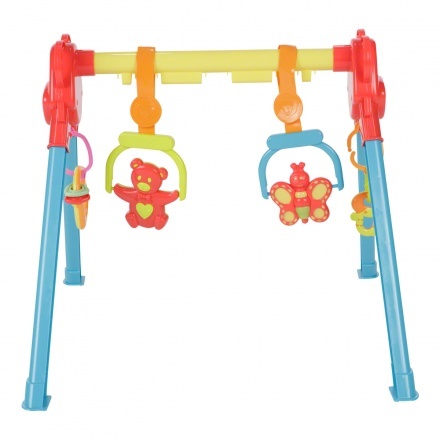 Your baby will enjoy spending time with this play gym. 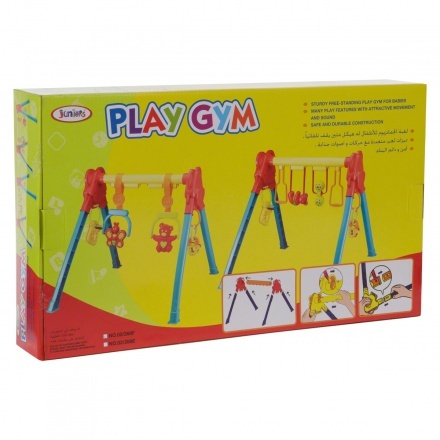 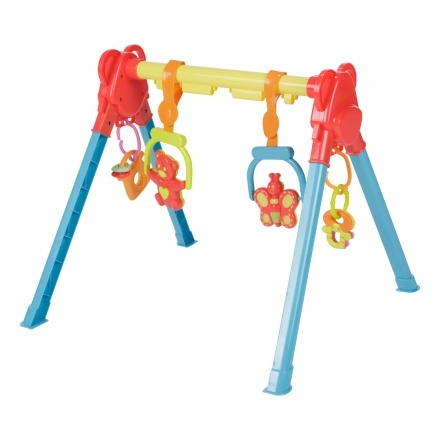 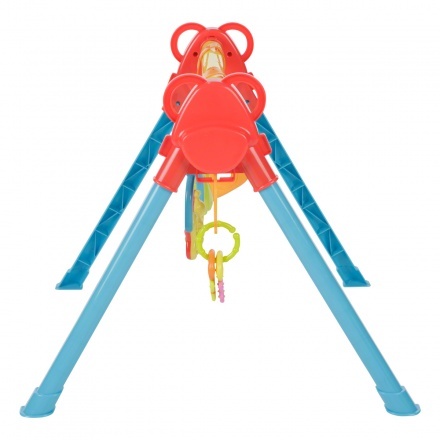 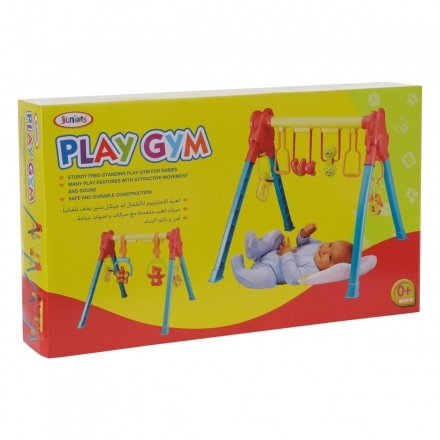 It features colourful and attractive toys attached to a sturdy stand. 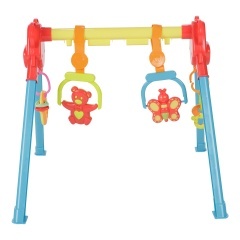 It also comes with delightful movement and sound effects that will keep the baby fascinated.